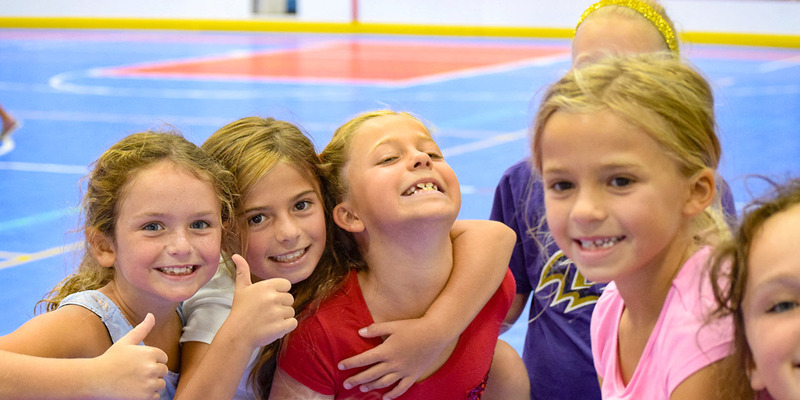 Welcome to Ocean City Recreation & Parks Summer Camps website. We offer a variety of fun camps for your children to enjoy while at the beach! Registration for Camps now being accepted! Our Mission at Ocean City Recreation and Parks is to provide quality recreational, cultural and social opportunities, as well as safe, clean, enjoyable parks, beaches and facilities to enhance the quality of life for Ocean City residents and visitors. 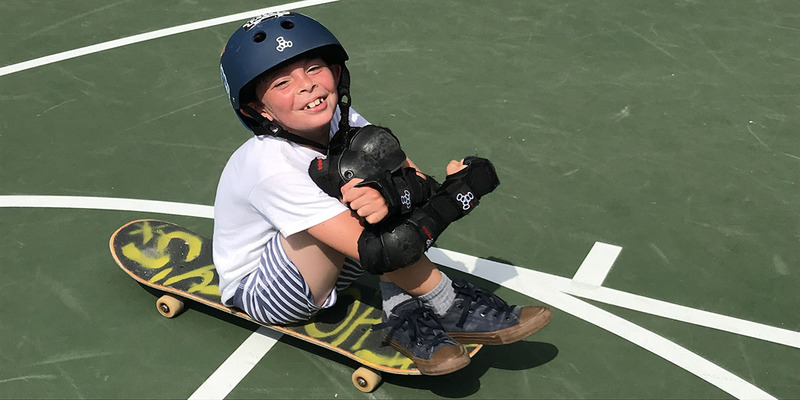 Ocean City Recreation and Parks designs its summer camps to be, first and foremost, FUN, offering a wide variety of camp experiences to meet the diverse interests and needs of our residents and visitors. Our programs are offered at varying date and time schedules to accommodate both working and vacationing families. 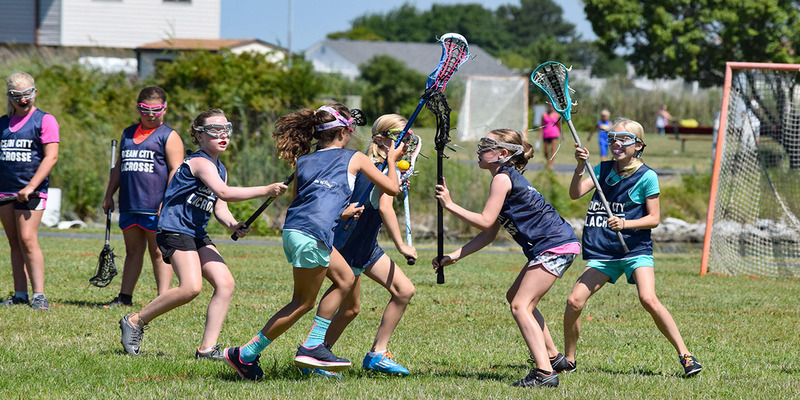 The Ocean City Recreation and Parks Programs staff is made up of professionals specializing in the fields of Recreation and Parks, Sports Management and Physical Education. With years of experience under our belts, we train and encourage all new and seasonal staff to maintain a superior level of service for the community. We also require staff to undergo drug testing and background checks to ensure the highest level of safety for our participants. Under the direction of Bobby McAvan, former coach and player for the Baltimore Blast, For The Love of Soccer Camp has a lot to offer youth soccer players of all skill levels. Players receive instruction in both indoor and outdoor play, with the majority of play being indoors. The staff consists of proven pro level and college level players and coaches. Kids can immerse themselves in creativity at Art Adventure Camp. Sponsored by the Art League of Ocean City, this camp is held at The Ocean City Center for the Arts on 94th Street. Art Adventure camp will offer a daily variety of art activities including, drawing, painting, pottery, sculpting, jewelry making, mixed media and more. Lots of fun activities are planned as well as time for individual artistic expression. Led by experienced art teachers and professional artists, your child will have fun, while building artistic skill. University of Maryland baseball team will be here to direct our baseball camp this summer. The camp will focus on improving baseball skills through fun and innovative drills, for players of all ability levels.